She was one of the FBI's top agents until she became the nation's most-wanted fugitive, a happily married woman before becoming a devastated widow. 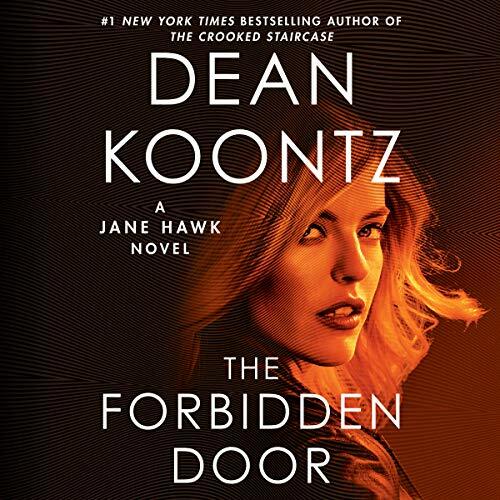 Now Jane Hawk may be all that stands between a free nation and its enslavement by a powerful secret society's terrifying mind-control technology. She couldn't save her husband, or the others whose lives have been destroyed, but equipped with superior tactical and survival skills - and the fury born of a broken heart and a hunger for justice - Jane has struck major blows against the insidious cabal. But Jane's enemies are about to hit back hard. If their best operatives can't outrun her, they mean to bring her to them, using her five-year-old son as bait. Jane knows there's no underestimating their capabilities, but she must battle her way back across the country to the remote shelter where her boy is safely hidden...for now. As she moves resolutely forward, new threats begin to emerge: a growing number of brain-altered victims driven hopelessly, violently insane. With the madness spreading like a virus, the war between Jane and her enemies will become a fight for all their lives - against the lethal terror unleashed from behind the forbidden door.